These assorted crystal rhinestone bead are fits with all major brand bracelets, such as Pandora, Troll, Chamilia, Kay, Biagi and Zable. Total bead number ten. You will get randomly any 1o of beads that are shown in the picture. They are very pretty and have some weight. 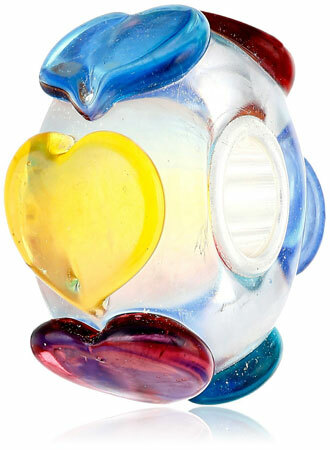 All beads are 10 mm height and 8 mm width. Fits: All major Brand Bracelets, such as Pandora, Troll, Chamilia, Kay, Biagi, Zable, and other add-a-bead bracelets. 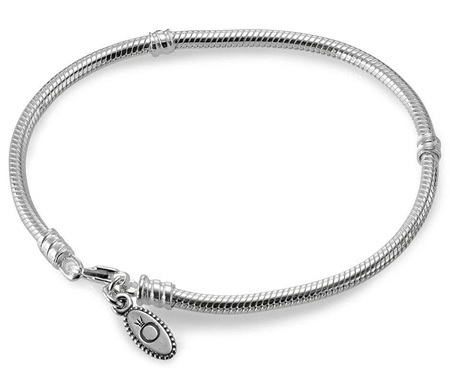 The Pandora sterling bracelet with lobster claw clasp 590700hv is original. It has the Pandora logo on a very small charm near the clasp, and came with a Pandora gift box. This Pandora lobster claw bracelet has two extra joints for style and flexibility. It is 100% sterling silver, no plating. It has the 925 stamp. 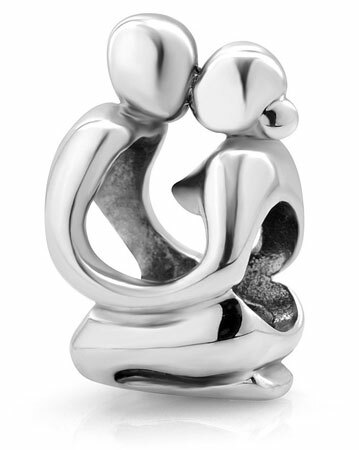 This Pandora sterling silver bracelet is very nice and beautiful. It is not expandable. You can choose tight or loose one. But when choosing you should remember that the charms take up some space. If you buy a tight one then you are not able to add bead. It has a lobster clasp which is very well made. The size of this Pandora lobster claw bracelet is 7.9 inches or 20 cm. The size is measured from end to end, including lobster clasp. If you use the bracelet for a year then it will possibly grow 1 cm. 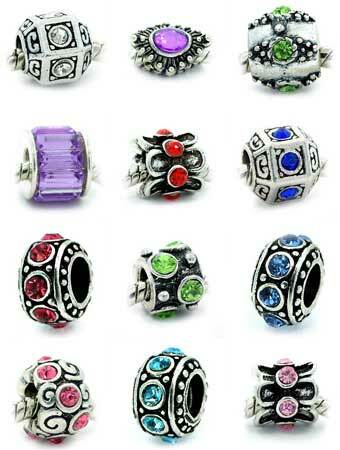 The enlargement will depend on how often you wear it and how many charms you have on your bracelet. If you love to add charms or beads and your wrist is 7 inches then you can buy 7.9 inches bracelet. Because of the charms can reduce up to 1 inch. You can easily put beads on it. The beads that said they fit Pandora are suitable for this bracelet. The Pandora sterling bracelet with lobster claw clasp 590700hv may hold an average of 15-20 charms.